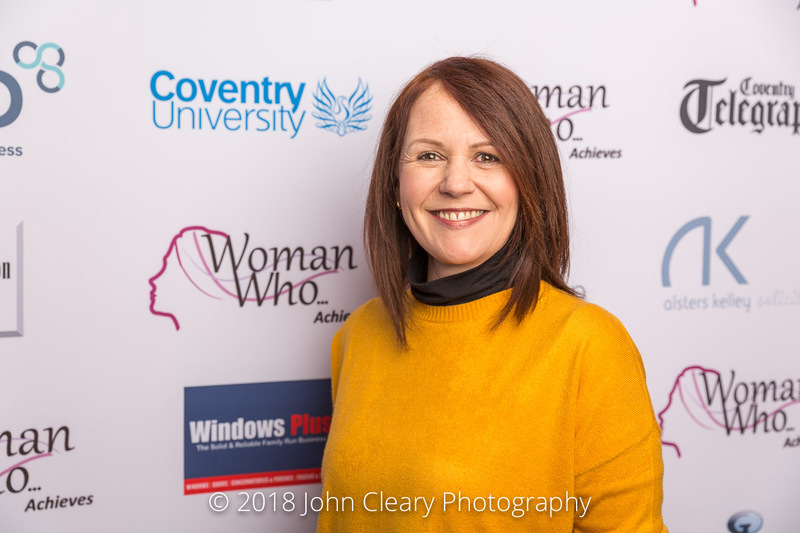 Introducing Victoria Shears, owner of The Rustic Food Company Finalist in the Woman Who…Achieves Small Business (Retail & Products) Category, sponsored by Coventry Telegraph. Join Victoria and our other Finalists at the Awards Lunch which takes place on Friday 27th April at Coombe Abbey Hotel. It’s an afternoon of inspiration and celebration. Take a look at last year’s gallery. Victoria rose to the ranks before leaving the secure world of catering and hospitality to start her own business in 2014. With no retail experience, she took over ‘The Rustic Food Company’. With a belief that choice shouldn’t be dictated by diet, her menu accommodates appetites as individual as you are. She caters with a conscience, cares about your custom and provides food with feeling, made with love and served with a smile. Off duty, she’s a wife to Neil and Mum to Laura, 21 and Oliver 17. She lives with the family and their black Labrador Ted in Rugby.